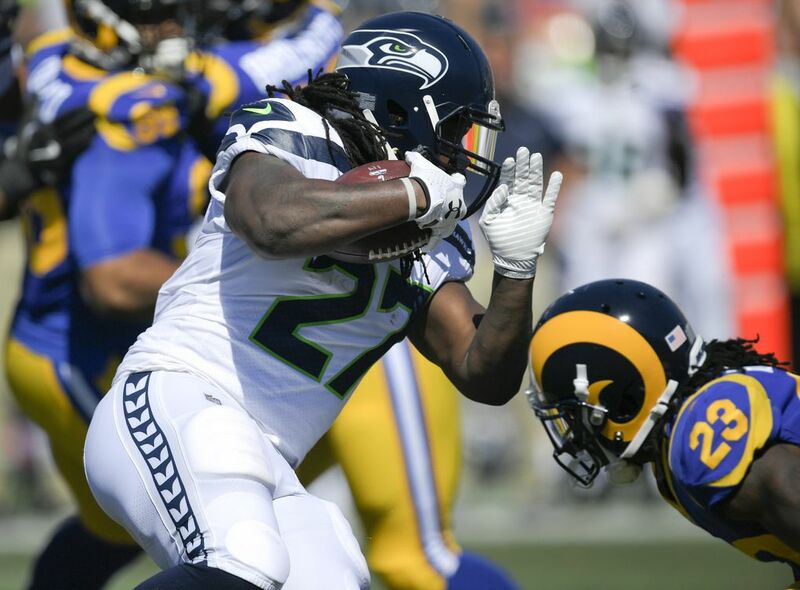 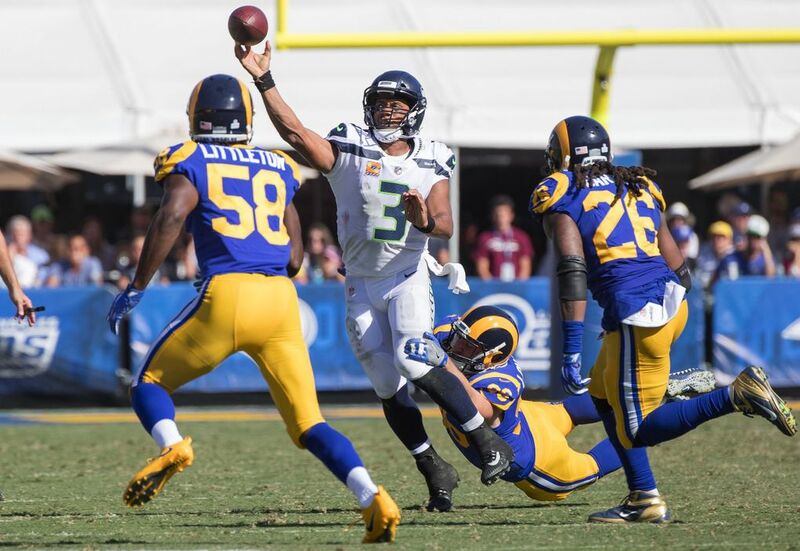 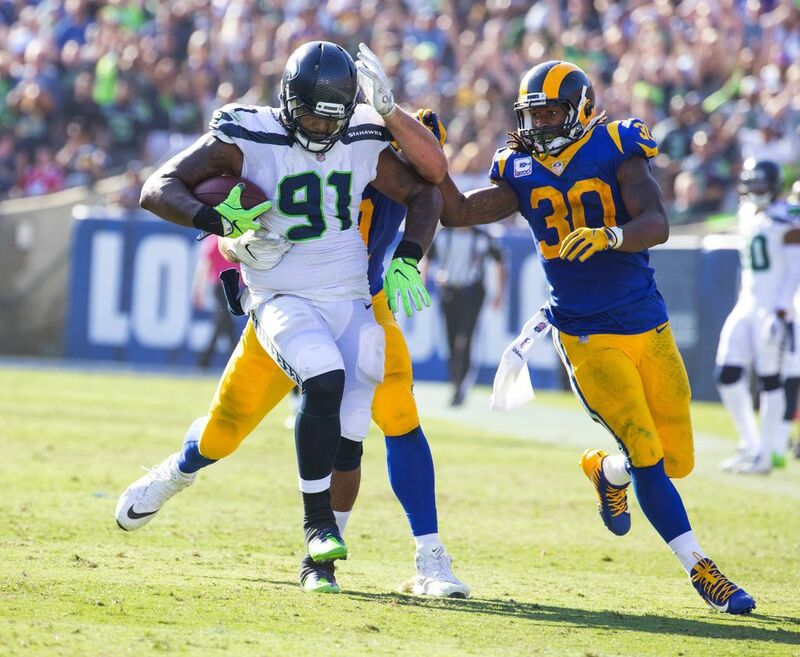 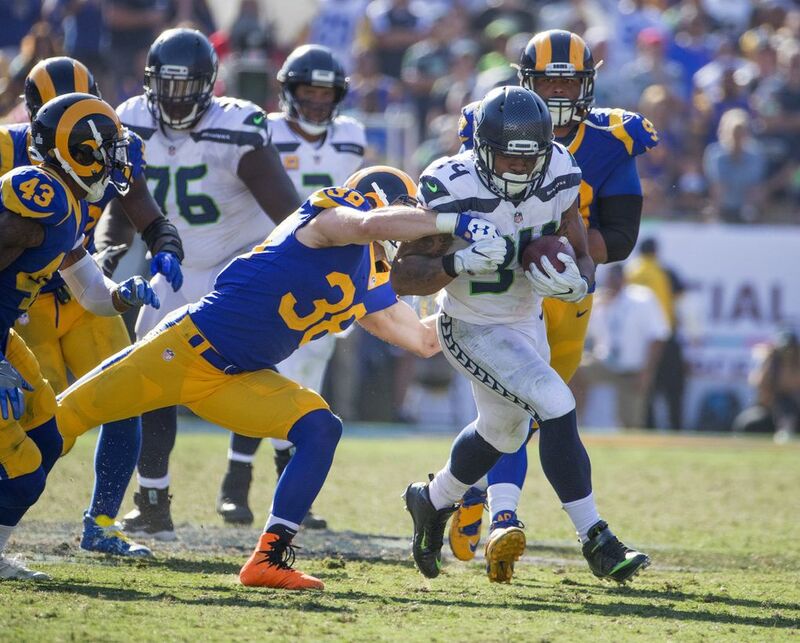 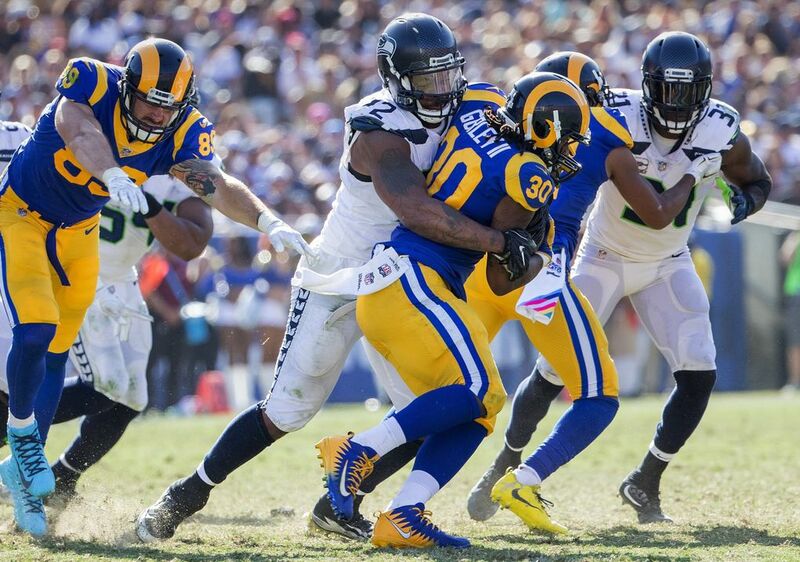 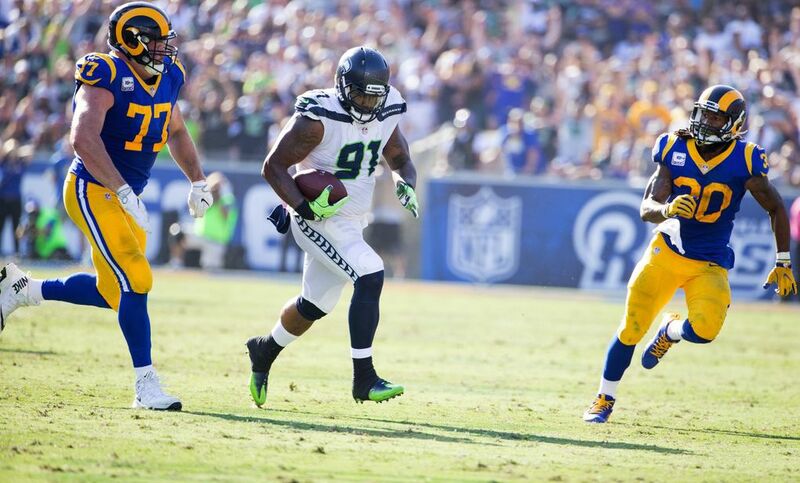 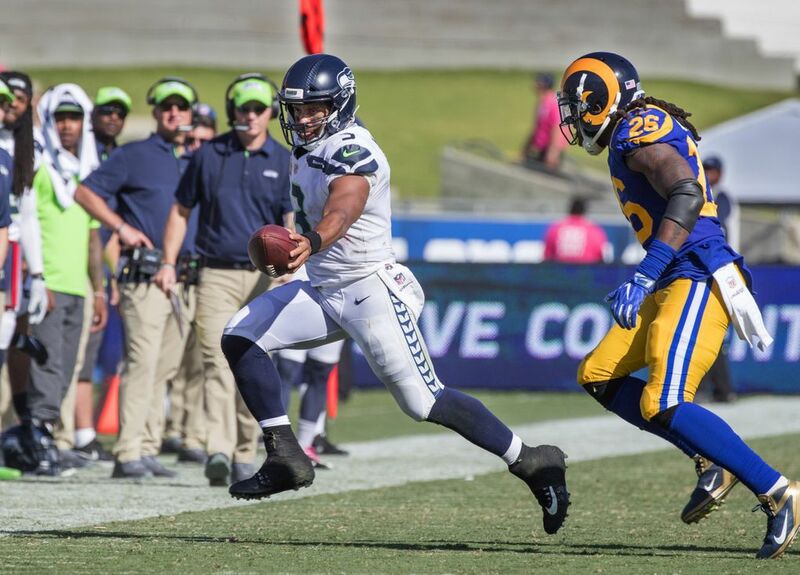 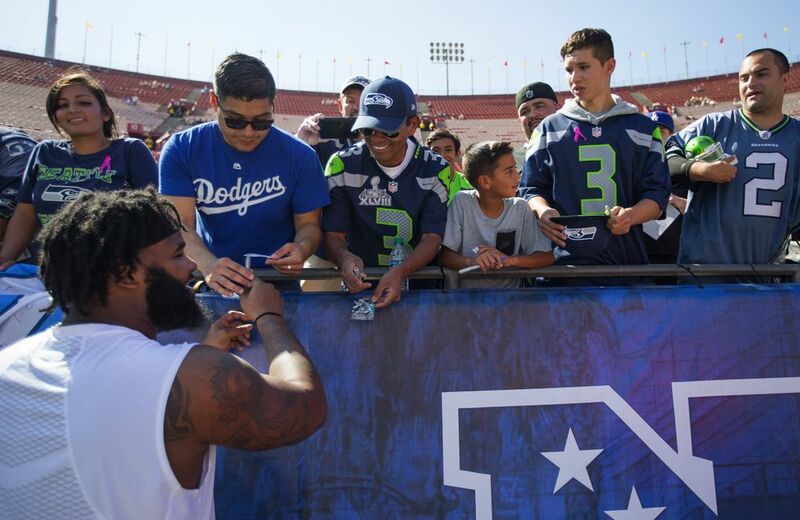 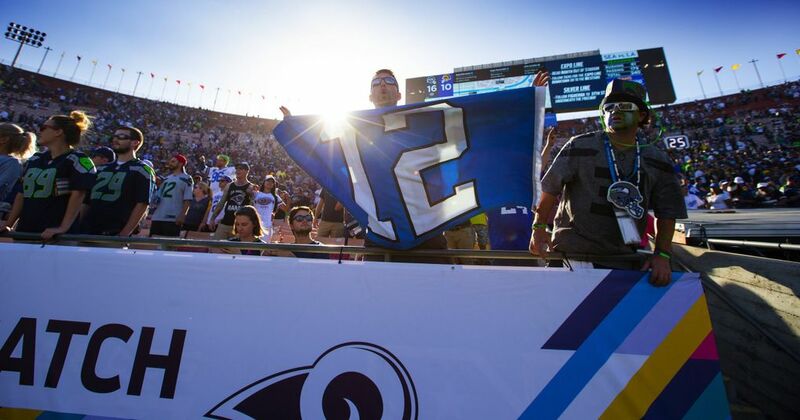 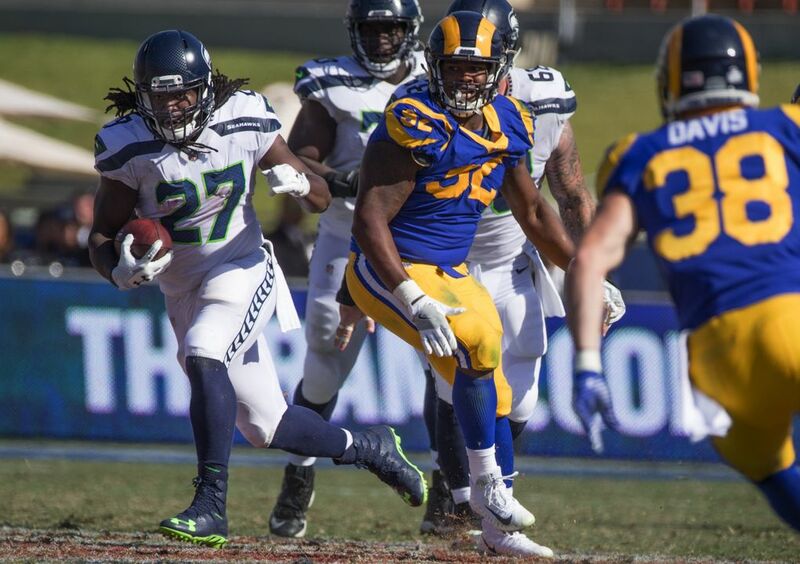 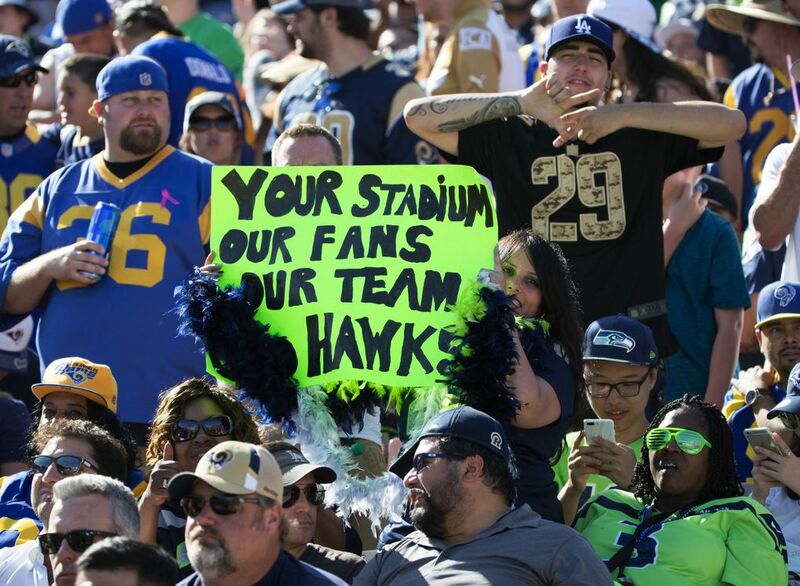 The Seahawks scored 16 unanswered points and narrowly escaped another grind-it-out game against the Rams. 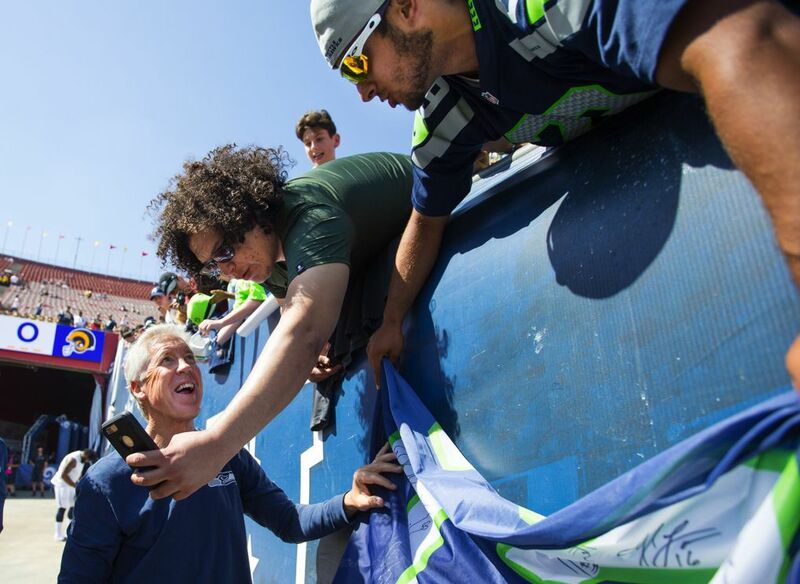 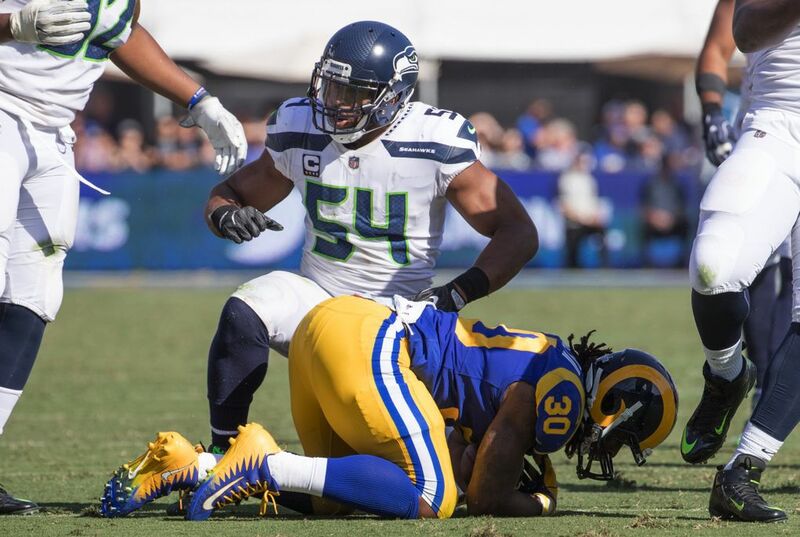 The Seattle defense entered the game tied for 21st in the NFL in sacks with nine, and the only one they got until late in game was a gift as Jared Goff tripped over his own feet. 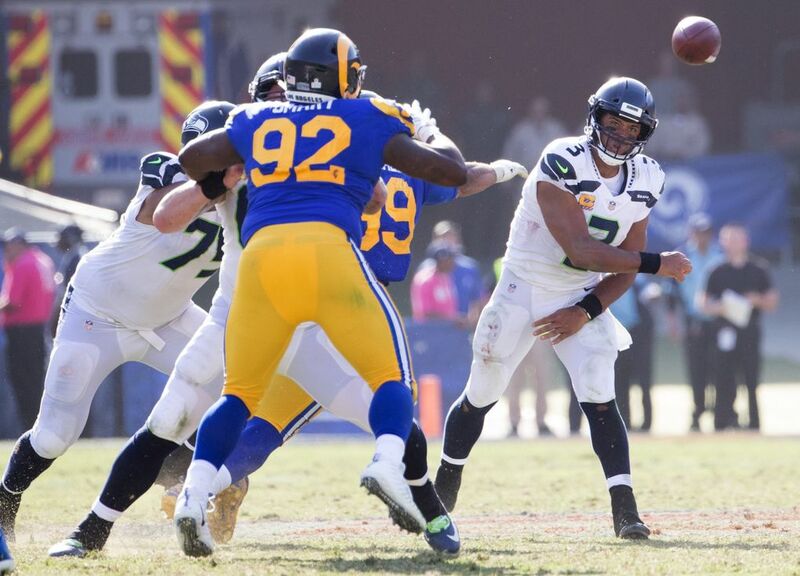 But in the fourth quarter, when the Seahawks had to have a pass rush, they came through. 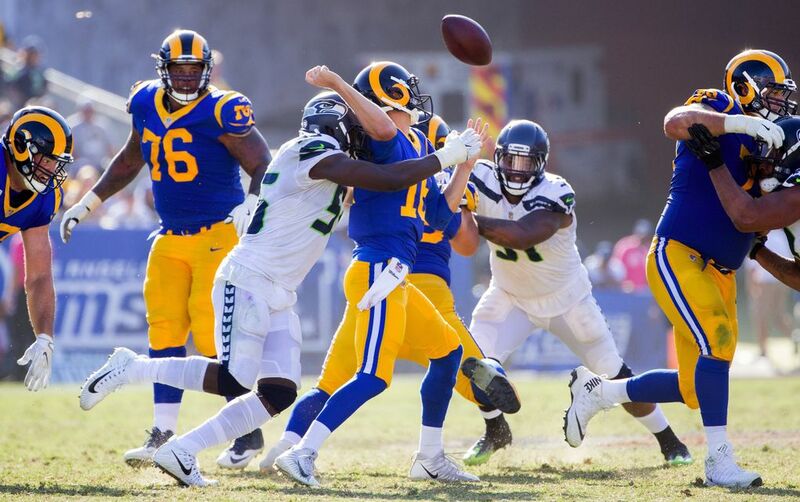 Pressure up the middle forced a wobbly Goff throw that was intercepted by Thomas, and Frank Clark’s sack and forced fumble helped save the day for Seattle. 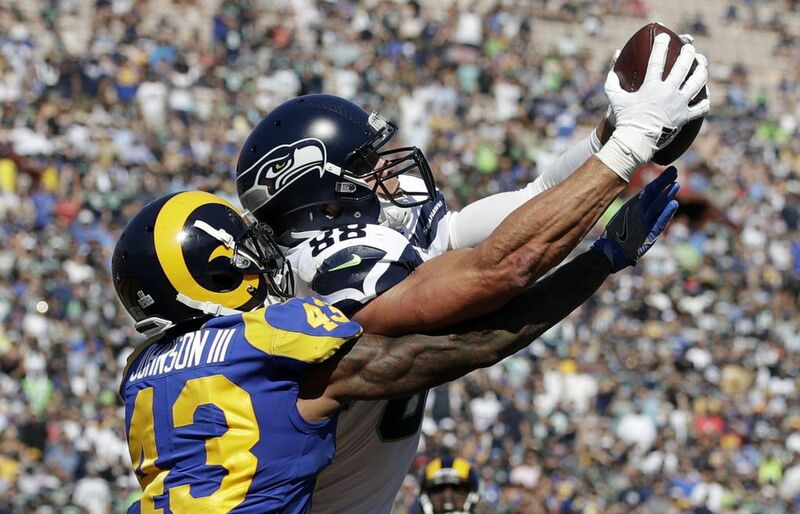 Time and time again, Wilson seem to be on the verge of getting sacked, but unlike most quarterbacks who just throw the ball away in those situations, he somehow found receivers. 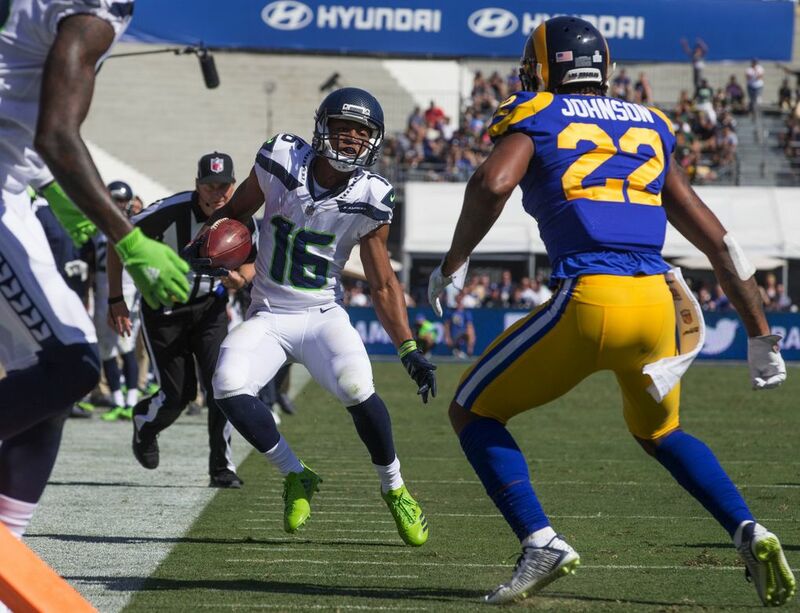 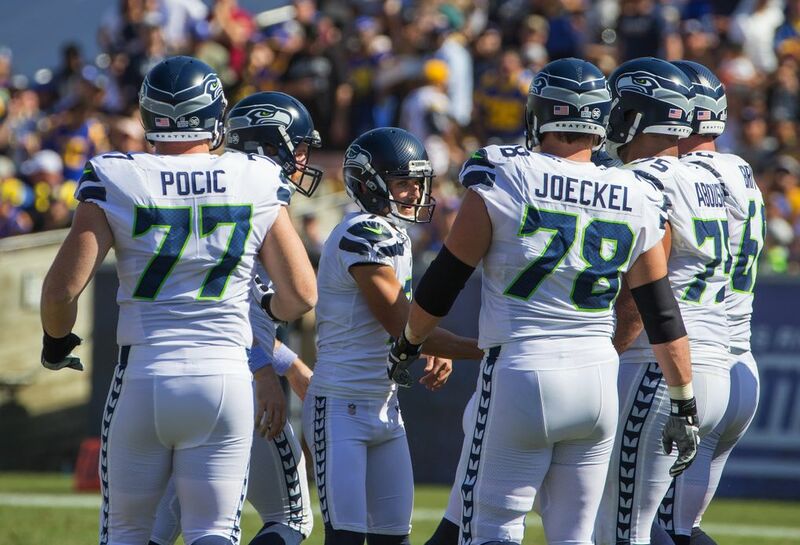 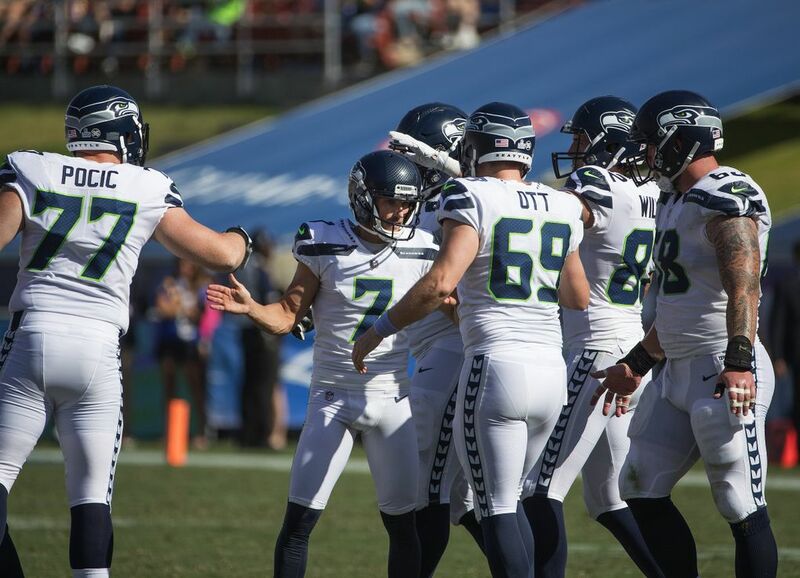 His ability to turn a seemingly sure bad play into positive yardage was on display several times in the Seahawks’ 15-play, 75 yard drive that allowed them to close to 10-7 in the first half. 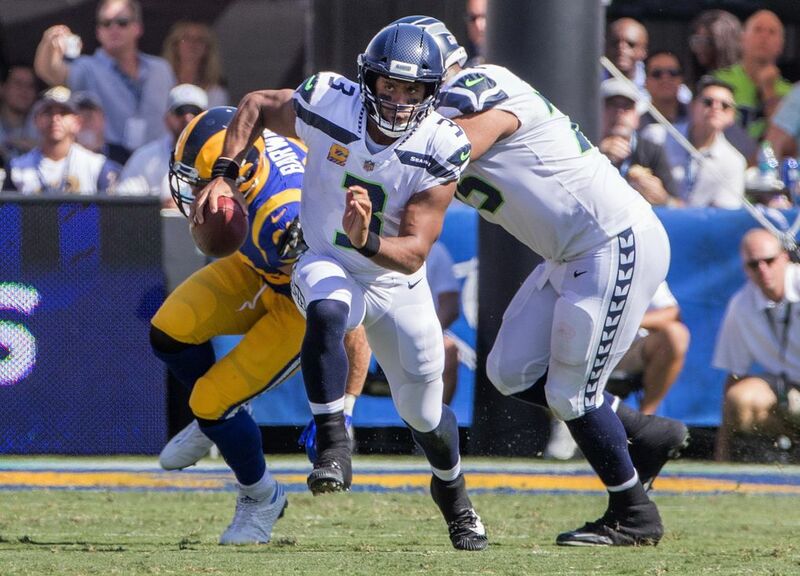 Wilson was sacked three times, but it’s not a stretch to say that a quarterback with average mobility would have been sacked several more times facing the kind of pressure Wilson did. 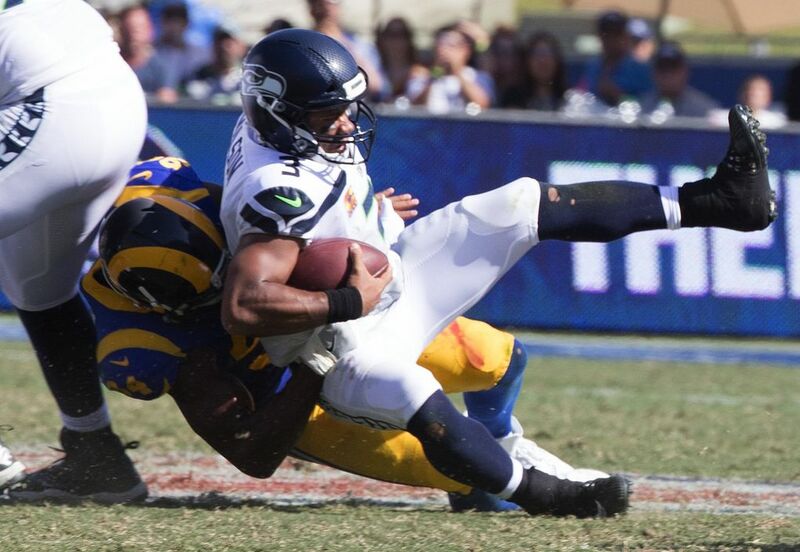 Russell Wilson being 23 of 33 for 194 yards with 17 yards rushing on 4 carries does not do his game justice. 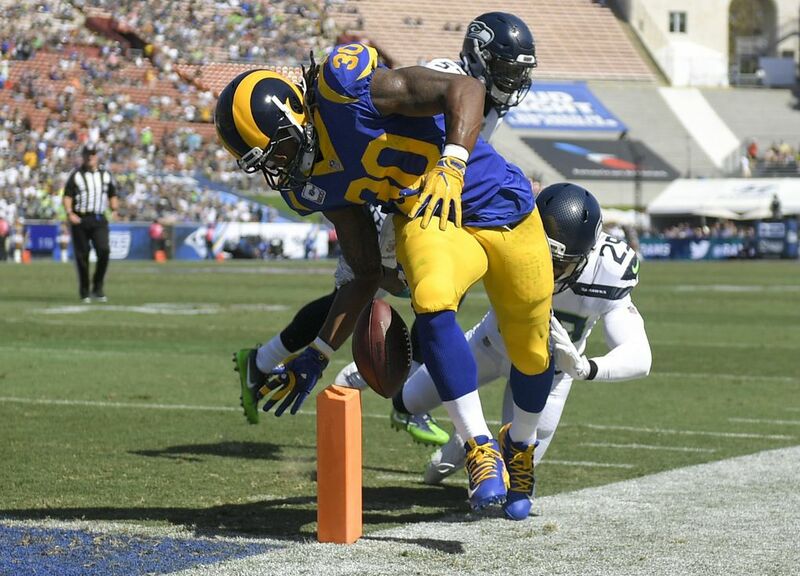 Has kept countless plays alive. 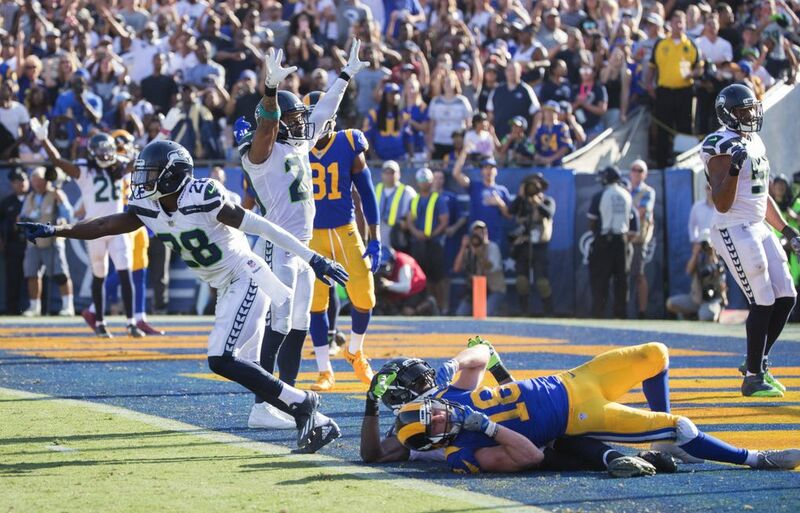 The Rams could have won if Cooper Kupp held on to Goff’s rocket with 12 seconds left. 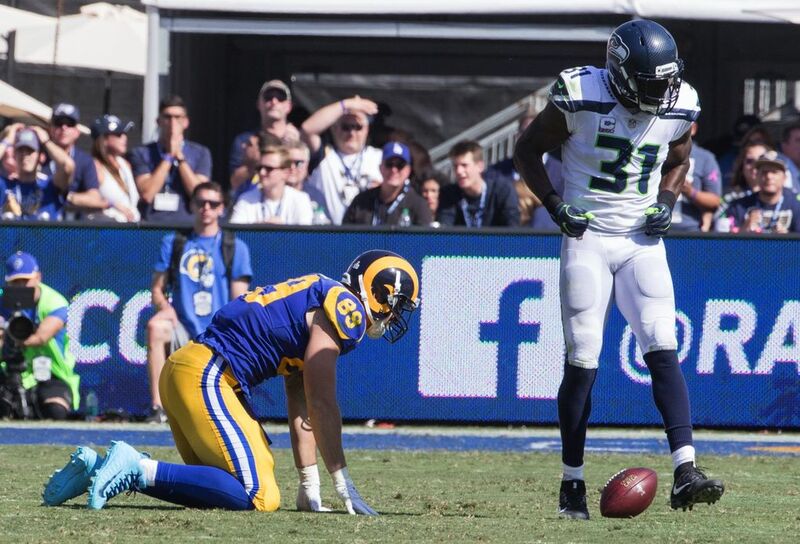 And that wasn’t the Seahawks’ only break. 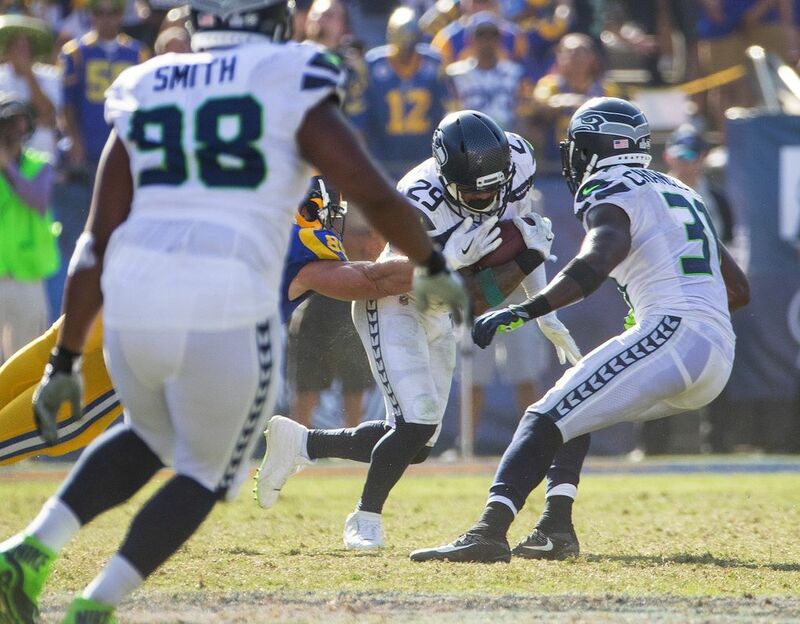 LA’s first drive seemed almost certain to end with a touchdown before Thomas forced the fumble at the goal line that was both lucky and good. 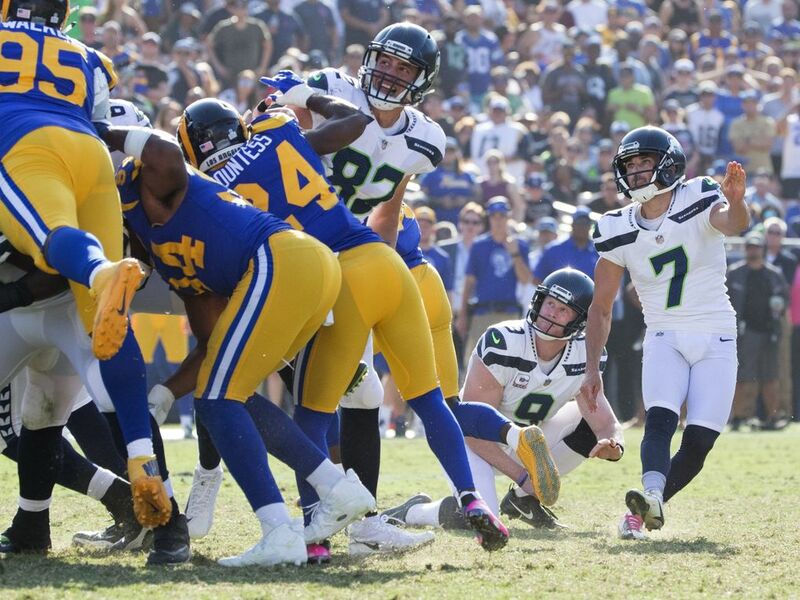 And you certainly can’t count on Greg Zuerlein to miss a 36-yard field goal or Jared Goff to fall down without being hit, helping stall a promising drive.